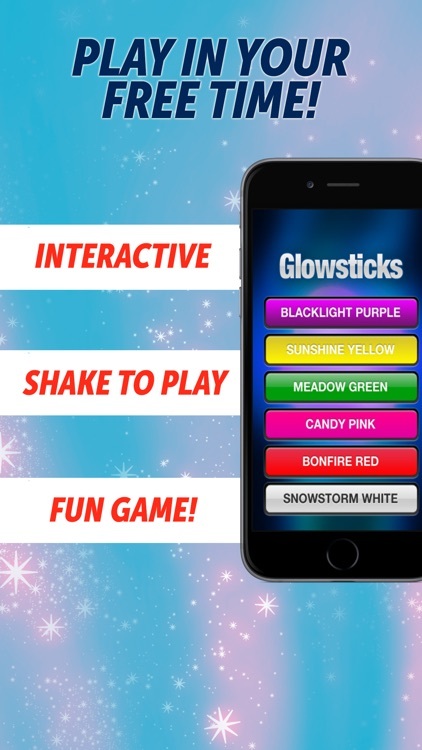 Rave Glow is the second edition of Party glowsticks with new special raver sparkly sticks designs. Select from one of the many awesome raver colors like snowstorm white or candy pink and add pizzazz to your underground rave show. Raver glowsticks are a thing of the past when compared to the free rave glow!